Bring your practice into Nature. Unplug your Yoga this year, and breathe in the fresh air of Algonquin Park. Discover the pristine waters, expansive night skies, green forest and the deep peace that a visit to the Edge offers. Experience sunrise and sunset yoga sessions in the forest, on the water or in the studio; explore via canoeing, stand-up paddleboarding, hiking, or in winter; snowshoeing, skiing and dog sledding. Plan & facilitate a retreat to bring your Yoga Community together. 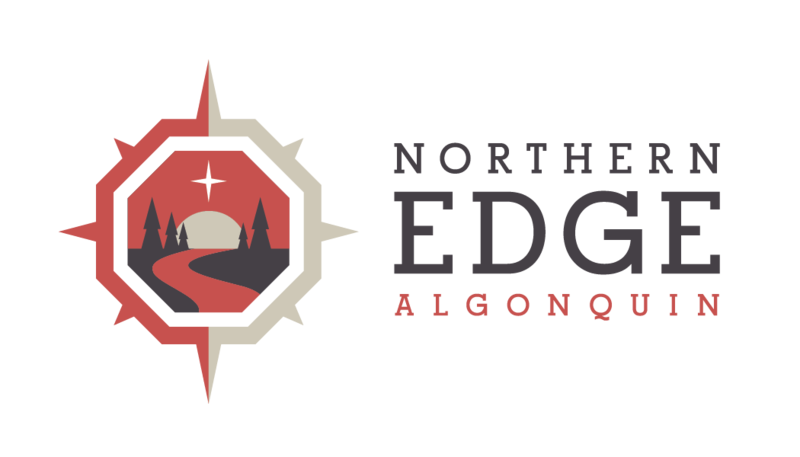 Partner with the Edge to co-create a special retreat for your audience. Bring a group of friends to a private Quest for Balance experience. A variety of indoor and outdoor yoga spaces await your creativity including our lakefront floating yoga platform, Points North Yoga room featuring a bright bamboo floor and numerous skylights and windows, the Butterfly Room, and our new Yoga Garden. Read More Yoga Retreat Testimonials . . .